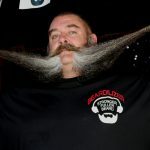 Ok, so it’s no secret that Beardilizer is like a proud soccer mom when it comes to the hard work that our team puts in. Competitive athleticism is not a joke; being a competitive beardo is even harder. 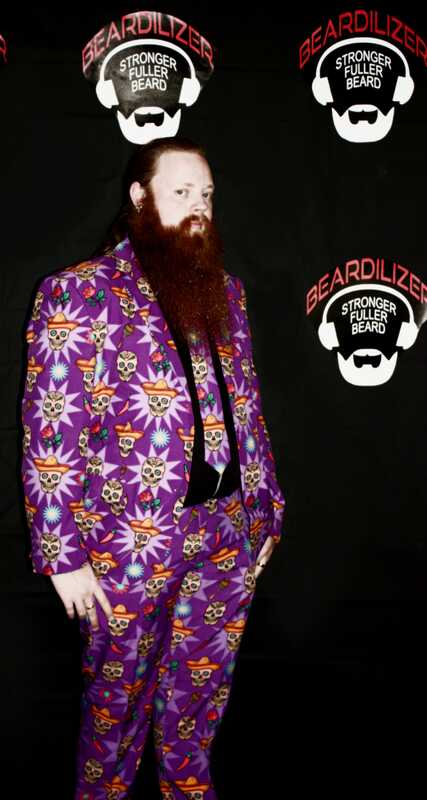 The Beardilizer team competes all year round. 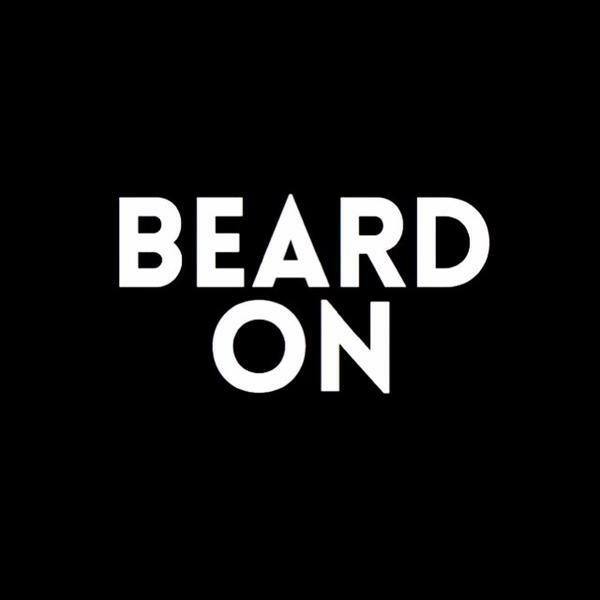 Everyone packs up every few weeks, goes to a competition, tries their best and enjoys seeing their fellow beardos. 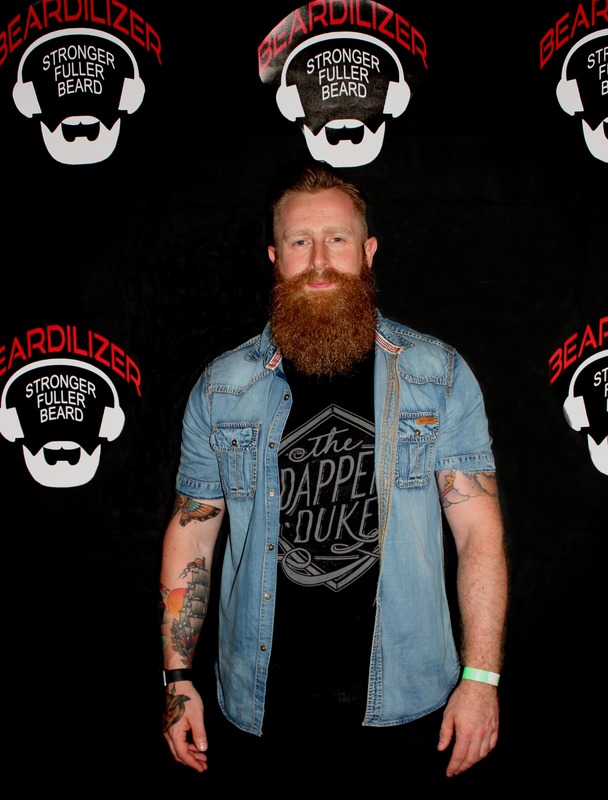 The Beard On festival was nothing short of sensational and was yet another feather in the cap here at Beardilizer. 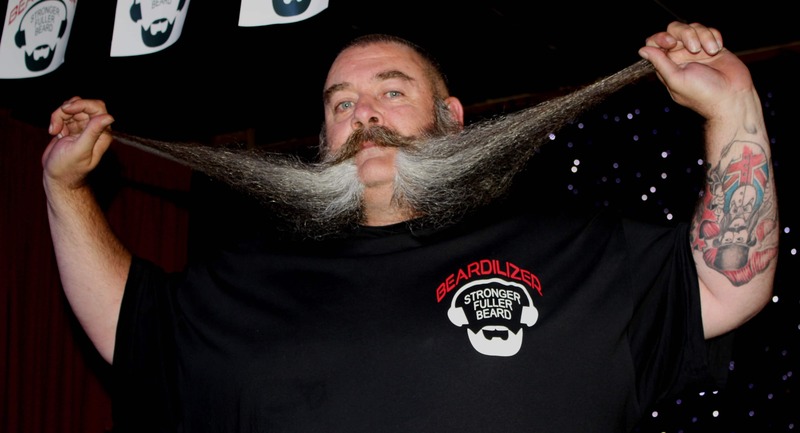 All beard competitions are strong; it’s hard to compete against your friends. (Or is it?) 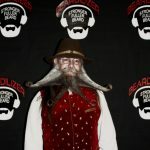 In order to keep your game on point, attending beard competitions is key. When you’re trying to become one of the best, it’s important to run with the wolves. 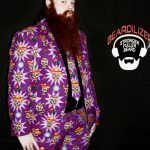 The guys at Beardilizer really brought it in both of the categories that they competed in. 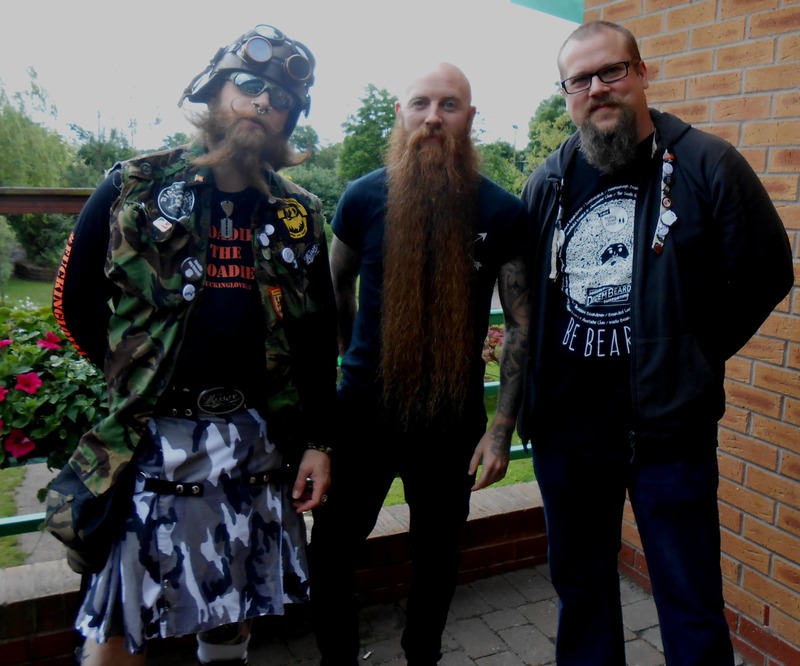 Michael Legge placed highly in the full natural beard category. As if there was ever a doubt that he wouldn’t. 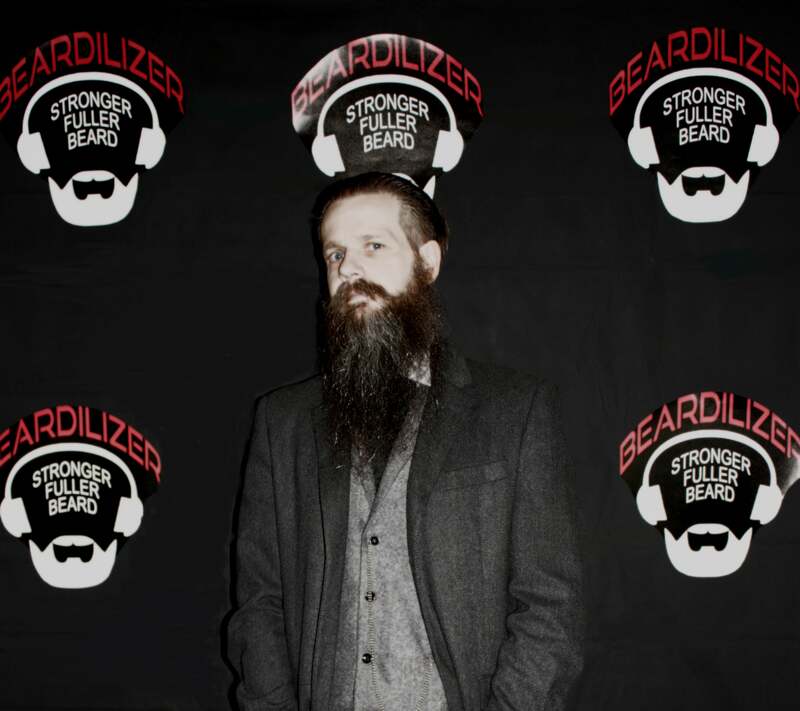 Michael’s beard has always been on point; using Beardilizer product makes your beard extra gorgeous. 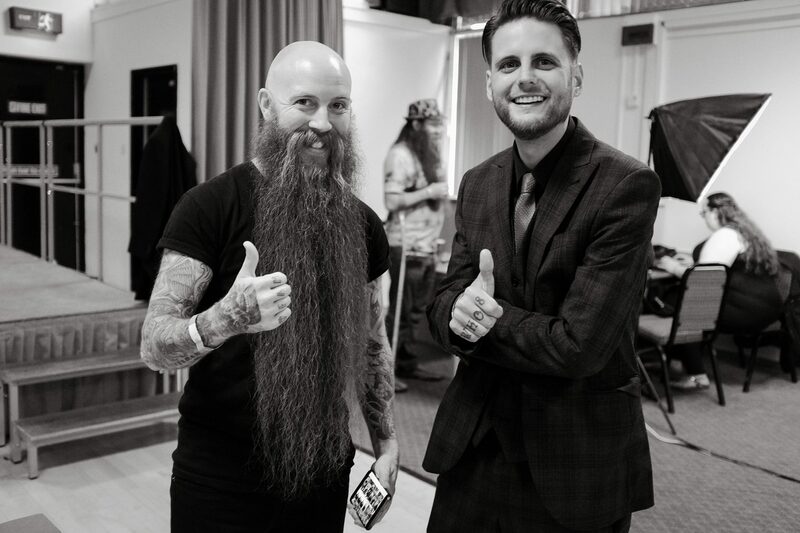 Another bearded monster that attended was Andy Teague. Andy dominated the goatee category. It’s always important to respect the goatee, even if it’s half beard and half moustache. 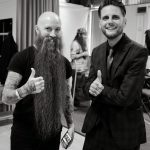 Using Beardilizer wax has helped many keep their game face on so you can only imagine what magic these two used in order to dominate in the name of Beardilizer. The sponsor behind this great event was none other than the Central Beadsman. When great organizations come together to orchestrate events like this it’s no wonder when the event is great. 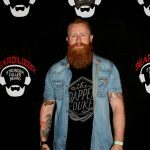 So many beardos showed up (and some non-beardos) to take part in a great event. Networking, especially as a competitive beardo, does nothing but help. It’s not just you showing off your beard but you get to meet with beardos who have been there and done that. They have awards and memories; they have spare bedrooms and couches for you to sleep on when you’re in their neighborhood. 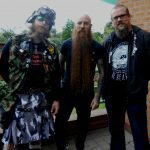 They’re the guys who are out there helping members of their community to make this great country a better place one beard at a time. 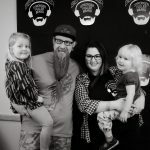 Taking part in events like Beardo On does nothing but keep you connected with a community that you believe in. 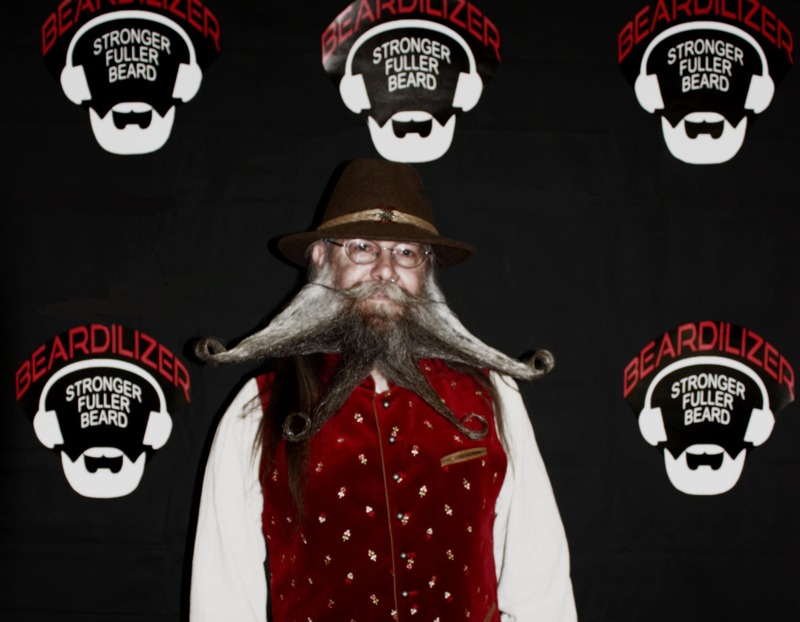 That is why Beardilizer hypes these events. We want you to be able to go out there and find your beardy breather. 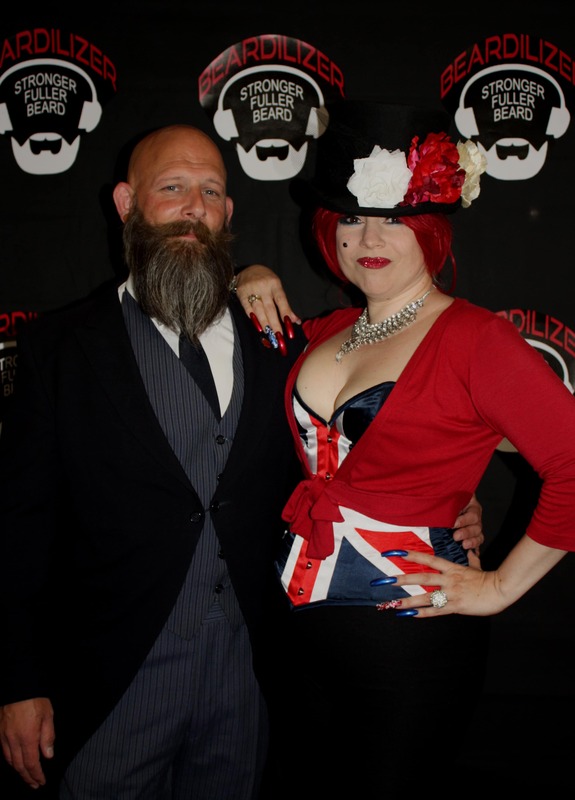 In the spirit of glorious bearded ness, a couple even got engaged during the competition! Going to events can mean something so simple as just enjoying yourself. That shouldn’t stop you from taking the time to talk to the athletes. 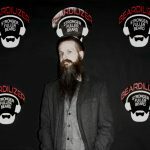 They can offer you tips; they can help you find a product that works for you, such as Beardilizer beard oil. They also might just want to stand around and shoot the breeze with you. No matter if the event is your first or your hundredths event, it’s always awesome to make new friends. Going home with some awesome swag can’t hurt either, especially when it’s Beardilizer swag.